With Confidence Release New Video For "Waterfall" - GENRE IS DEAD! Australian pop punk force With Confidence have released a new video for their song “Waterfall” off of their debut album Better Weather. 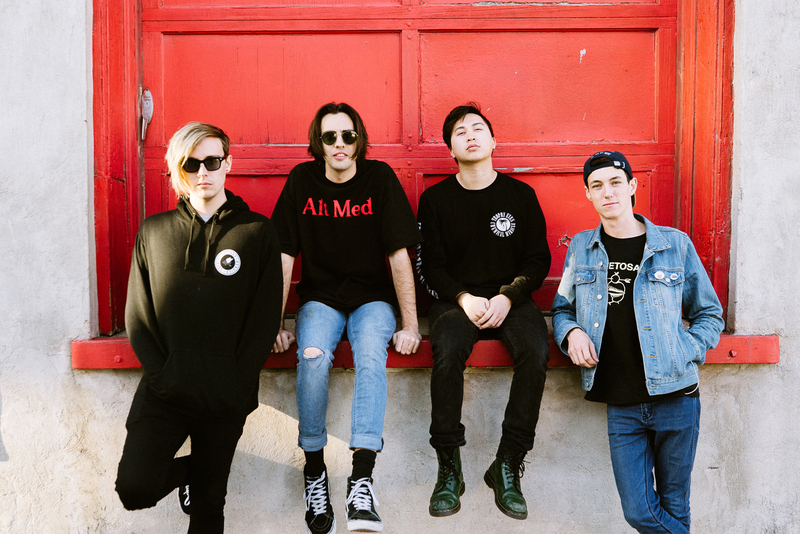 Just earlier this year, With Confidence surprised fans with a B-side to this album featuring two catchy, unreleased songs called “Poison” and “Here For Nothing”. Now they’re back at it again, giving their fans what they want. The video for “Waterfall” features a somber narrative surrounding a couple who relive their experiences via virtual reality. Vocalist/guitarist for the band, Jayden Seeley, took to Instagram to explain the underlying themes in the video stating that “waterfall is an exploration of technology’s effect on the modern relationship. We live in a world where instant-gratification has devalued once honest human interaction” (@jaydenseeley). With Confidence has received a lot of positive feedback from their album Better Weather and have even won an APMA for “Best New Artist Music Video” for “Voldemort” at this years awards show.